If you are buying or selling a home or property in the Inland Empire you've come to the right place. Come meet Marilyn Amato and see what she can do to help you, just like she has for Hundreds of Satisfied Clients since the year 2000. Her commitment to clients past and present shows in her high level of customer service and satisfaction. 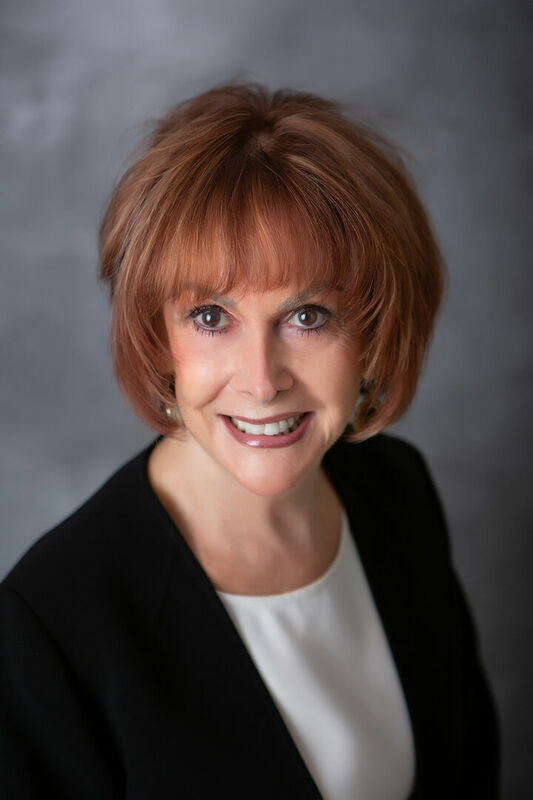 In addition, Marilyn's dedication to continuing her education and supporting the real estate industry in the Greater Spokane Area shows in her past and present positions, memberships and certifications.